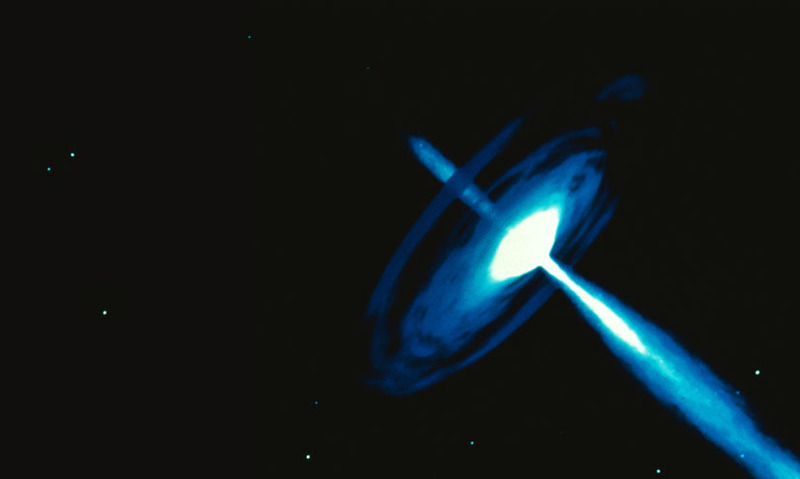 The brightest events in the Universe since the Big Bang; extremely powerful flashes of gamma rays that are believed to originate in massive supernova events. The brightest events in the Universe since the Big Bang; extremely powerful flashes of gamma rays that are believed to originate in massive supernova events. They are highly directional, concentrating in narrow beams that shine for a few seconds, containing as much energy as the Sun will emit in its entire lifetime. They are highly directional, concentrating in narrow beams that shine for a few seconds, containing as much energy as the Sun will emit in its entire lifetime.